"I have known Norm Wakefield for many years. He has become a role model to me. Norm doesn't just speak the truth; he lives the truth." There’s a reason you feel that longing within you, that desire for something more, something better ... something eternal. You were made to know God personally, intimately. To live each day in His limitless presence. That’s what this book is about: Your incurable, wonderful longing for intimacy with the Father of heaven. Living in God’s Presence will help you discover that Person you really are looking for! Embark on this journey under the guidance of the Holy Spirit and you’ll discover anew what it means to be a dearly loved child of God. Think of this book as a journey to explore the heart of our beloved heavenly Father—and the beginning of more than you could ever imagine. Norm Wakefield, Ph.D., is Professor Emeritus at Phoenix Seminary. He’s a former pastor and author of many books including, You Can Have a Happier Family, The Dad Difference, and Solving Problems Before They Become Conflicts, and Men are From Israel, Women are From Moab. Norm is also a father of five adoring children, and much-loved grandfather to eight more kids who think he’s really great. Most of all, Norm Wakefield loves Jesus, and he wants you to share in the joy of Christ’s love too. 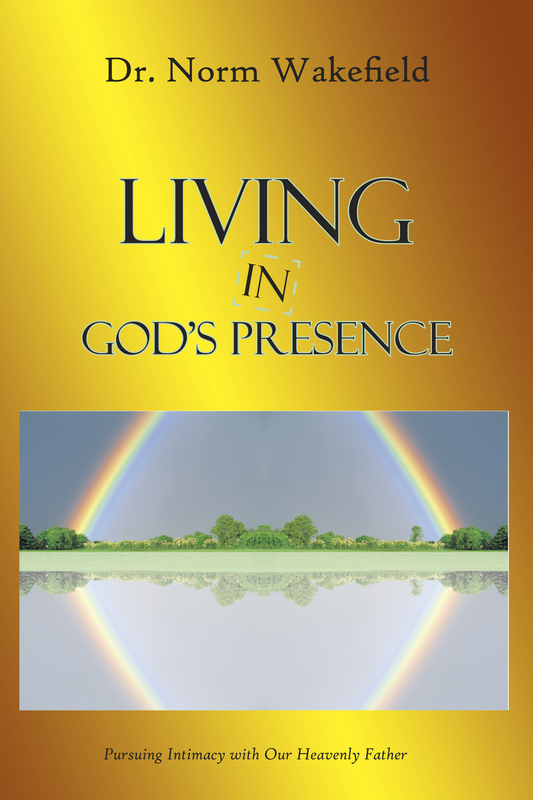 • Download a digital pdf preview of this book.